After nine years of performing liposculpture procedures, Rod Davis (pictured below) no longer practices as a Physician Assistant. 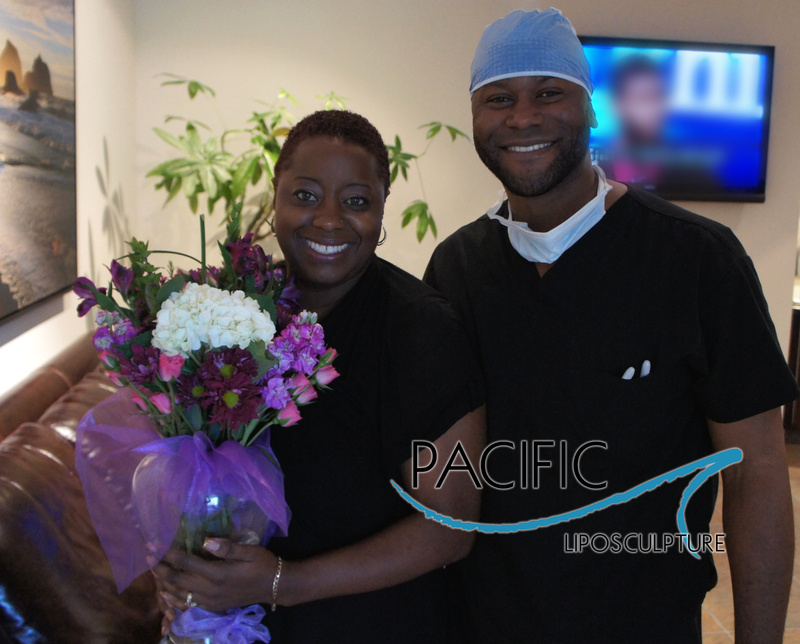 As the new Pacific Lipo Practice Administrator, Rod has transitioned his focus onto other various roles involving practice management, surgical coordinating, and overseeing administrative services for our physicians. For years I have been on a roller coaster ride with my weight. If there is a product out there that I have not used, which I doubt there is I would be surprised.I am a mother of one a 17 year old son. And since I’ve had my son I have done nothing but fight the Battle of the Bulge. Although there are lots of things that I’ve learned to do to cover up how fat I really am. Once my clothes come off, I am faced with the harsh reality of how big I really am. It disgust me. I am ashamed and embarrassed. I feel like I have lost all control over my ability to lose weight. I have been dieting an exercising an the results have yet to show like I want. This procedure would mean the world to me. It will beyond a shadow of a dought would give me the confidence I need an have been for so long longing for. 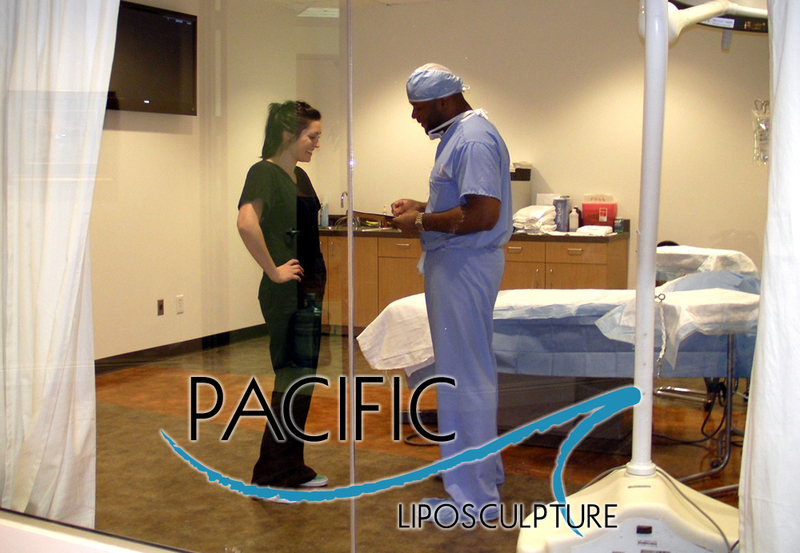 I can only pray that Pacific Lipo blesses me with the opportunity to be the next winner of the free liposuction. I wish everyone luck!